This information is brought to you by ReturnSaver.com. All opinions are my own. 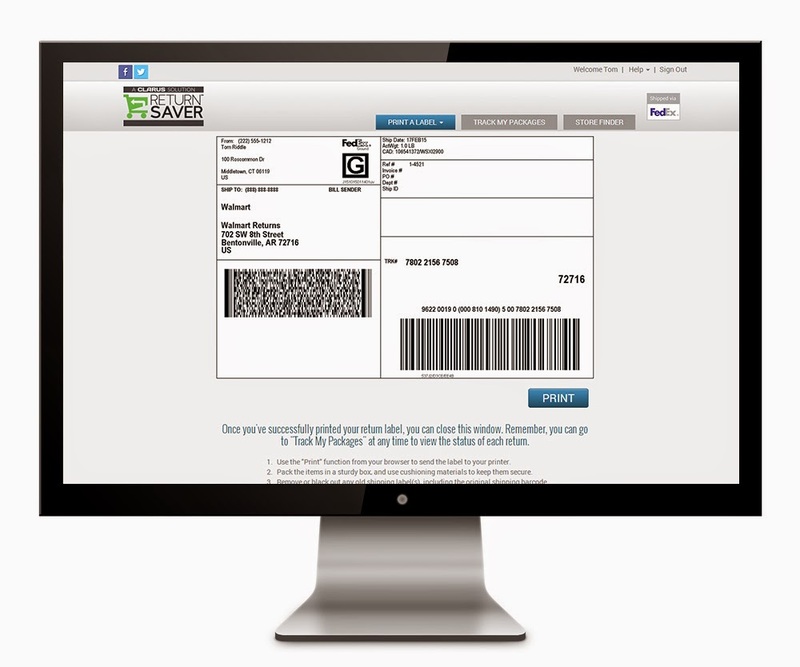 Welcome to the ReturnSaver.com $150 American Express Gift Card Giveaway. Sponsored by ReturnSaver.com and hosted by SavingYouDinero.com. Shopping online is so easy and it can save you so much time and money. You don't have to drive around to several stores wasting your gas, you can find extra coupons to save some money, and with a larger selection of sizes and colors, you’re sure to find your perfect pick! But what happens when your perfect find arrives and it doesn't fit right or it doesn’t look like it did online? Warning: Most of the time, the retailer makes you pay the return shipping. So you have three options: pay the shipping charges to send the order back; return it to the store (if that’s even an option); or keep it and lose money. Let’s face it — none of those sound like great options. Any way you slice it, you lose. 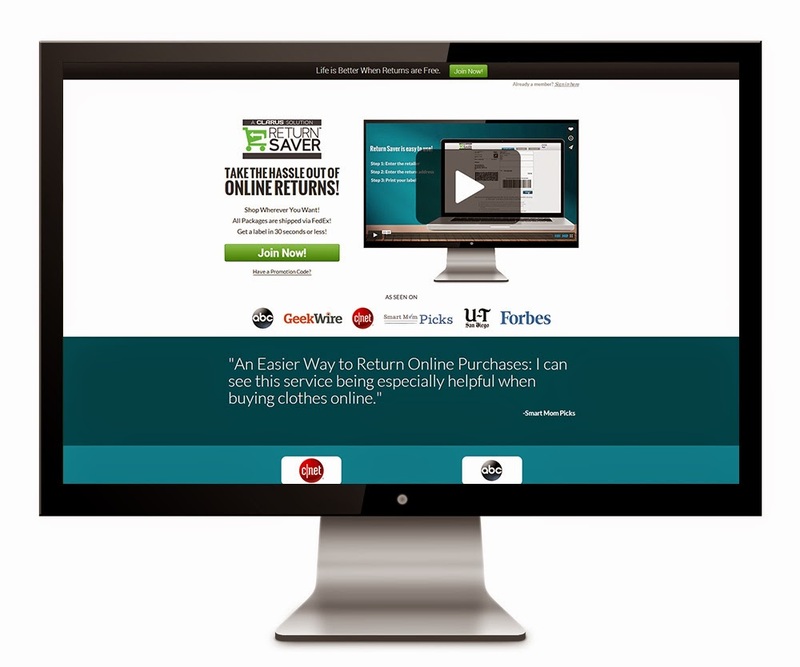 If you love to shop online but hate the hassle of the return process, here’s your solution: Meet ReturnSaver.com. Get the wrong shoe size, or maybe your child’s toy wasn’t quite right? No problem! 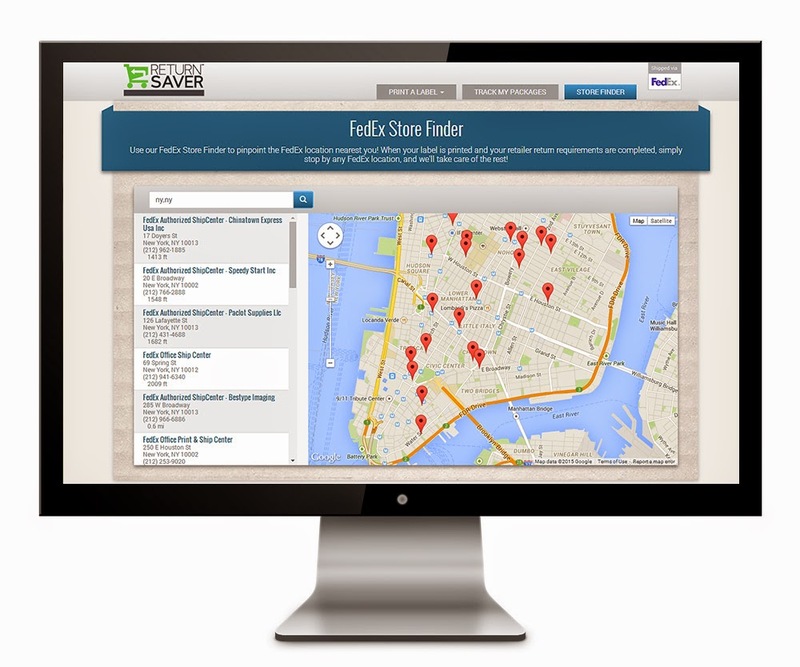 With Return Saver, all your returns are now stress-free. All Return Saver members need to do is follow the store’s return policy and ship it back, via FedEx Ground®, for free! No need to be scared to buy something because of pain of returning it. 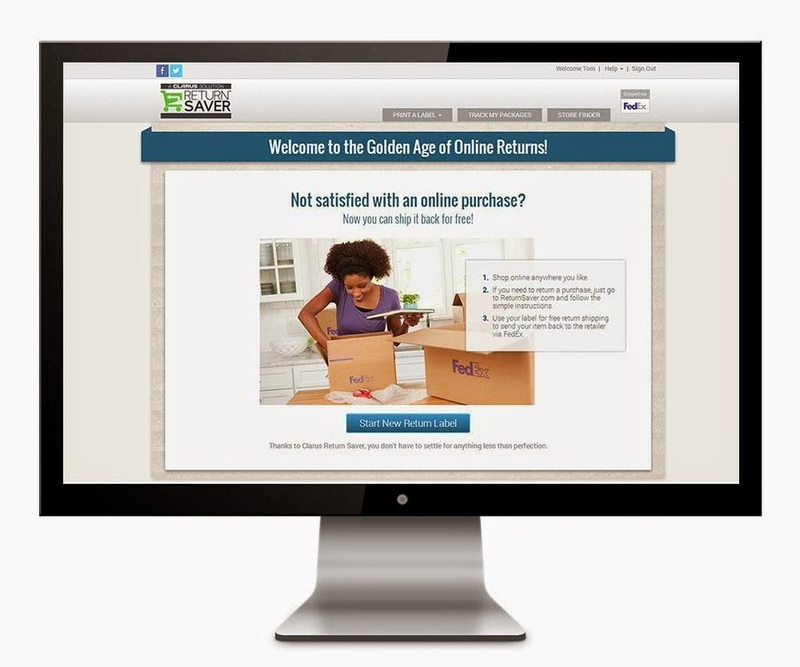 Return Saver members can return an unlimited number of their online purchases every year — to any online retailer! Great new, too: I have an exclusive offer for you! Normally this program goes for $49/year, but for a limited time, my readers can enjoy this time- and money-saving service for only $39/year! Click here to sign up and stop worrying about return shipping costs! This information was provided by ReturnSaver.com and SavingYouDinero.com. 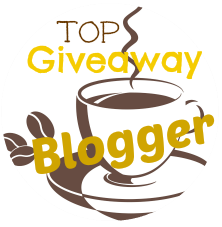 Blogger is not responsible for fulfilling the prize. I bought a women's top that arrived clearly made for a child! It wouldn't even comfortably fit my preteen daughter! How awful! How did the return process go? It was a pain and took awhile to process but finally was taken care of. Fortunately I haven't purchased anything on line that I have had to return. I have never personally returned anything online, but my daughter buys a lot of clothes and shoes online, and she frequently has to return shoes because they don't fit. I buy things online all of the time, usually clothes and shoes. Sometimes they do not fit right or I don't like the way they look, this is when I have had to return them. Just recently, I had to return a necklace I'd purchased from amazon. It was a HUGE hassle for me.